Invertebrate animals haven´t got a backbone. Jellyfish, worms, snails, mussels and spiders are invertebrates. 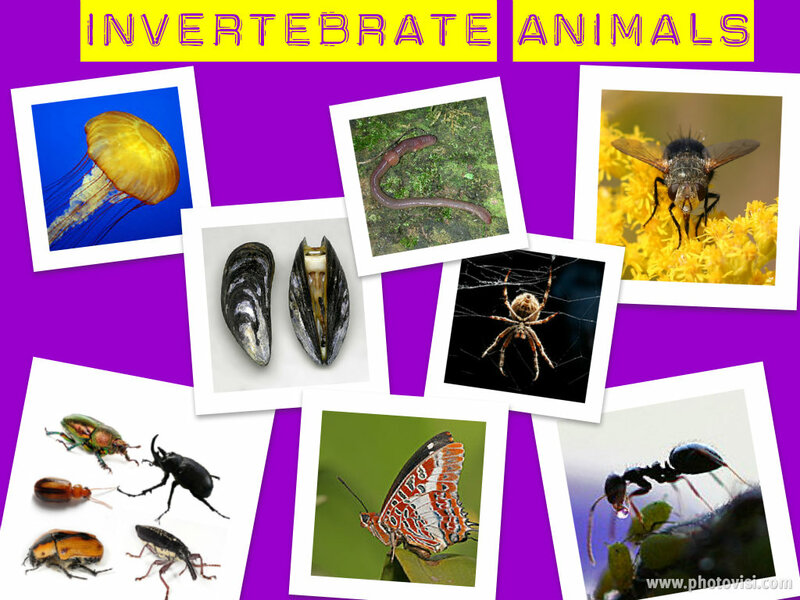 For example, butterflies, ants, flies and beetles are invertebrates.